What may seem like a few simple words can bring hope and healing to very dry ground in yourself and others. That is what blessing the spirit is all about. As you bless your spirit and the spirit of others, you are nourishing what God has already planted deep inside. 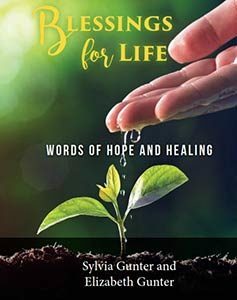 This books contains a short teaching on the biblical foundation for blessing your spirit, soul, and body and 50 blessings of hope and healing for all of life.